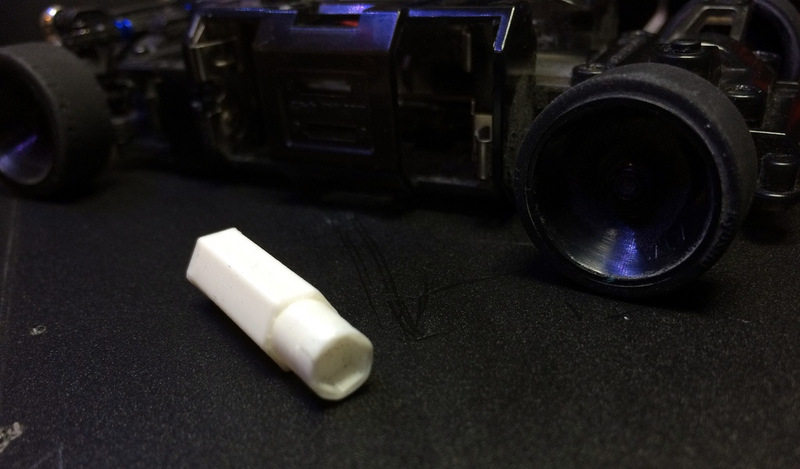 This is a simple 5 mm Hex Socket Wrench for the 2 mm lock nuts used for the wheels of the Kyosho Mini-Z RC cars as well as Losi Micro-T and with other small scale remote controlled models that use the same size lock nuts. Great thing to have as a spare that you can 3D print in case you loose or break your original one that came with the model or actually did not get such a wrench. It is a useful tool to have to give to friends that may also need it, so you might want to have a few of these 3D printed just in case. The tool is designed to effortlessly fit inside various kinds of rims, so the wheel offset should not be a problem if it is in the normal ranges.